Food Truck Rally returns this summer, bigger than ever before! Last year, the inaugural event invited thousands of Denverites to a five-block neighborhood bash packed with local food trucks, vendors, live music, and craft beverages galore. 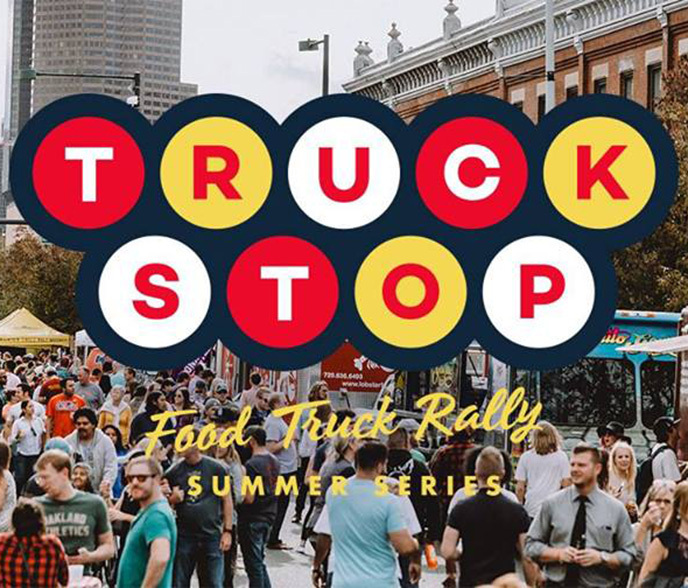 This year, Truck Stop is back on the road in Denver, bringing the same block-party vibes to four different neighborhoods throughout the summer! It’s an all-day extravaganza of treats for your bellies and your ears.